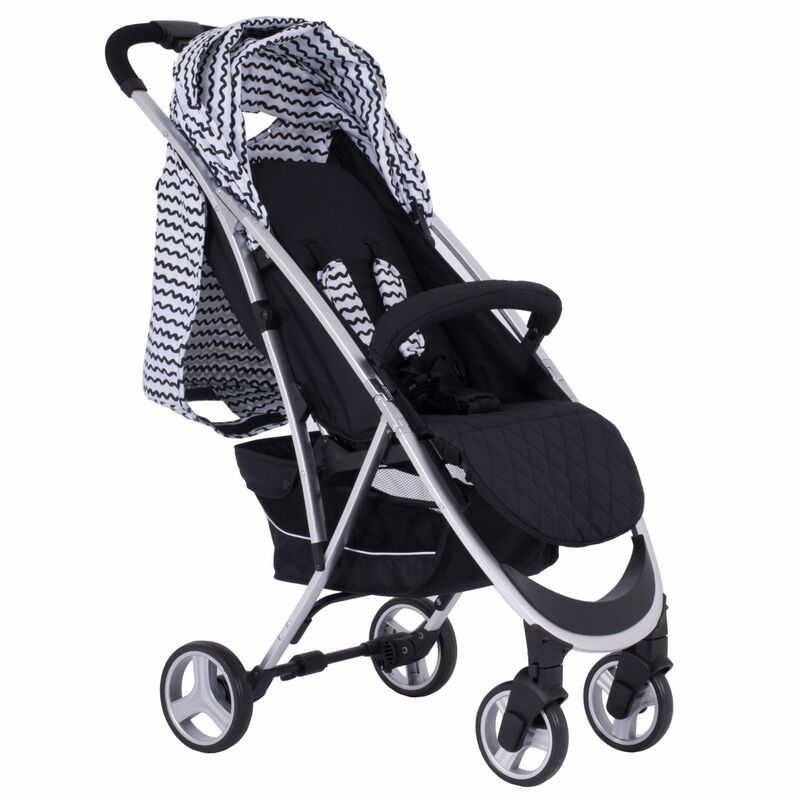 As one of the most lightweight pushchairs on the market, the X6 from My Babiie weighs in at just 7.5kg and is incredibly easy to push! 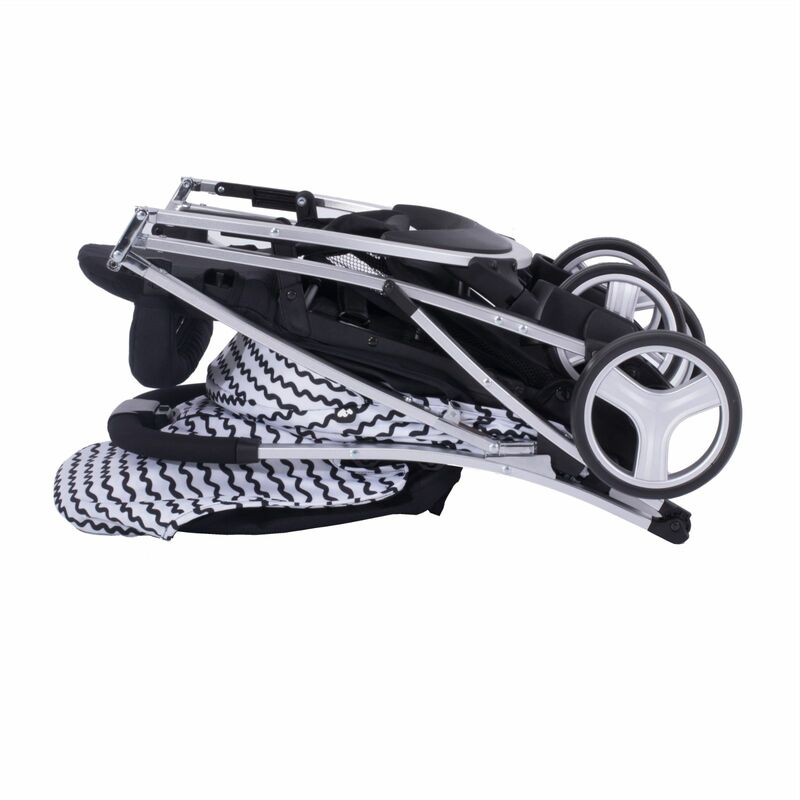 Despite the light weight, the X6 benefits from a strong aluminium chassis which can be folded down quickly with the use of just one hand. 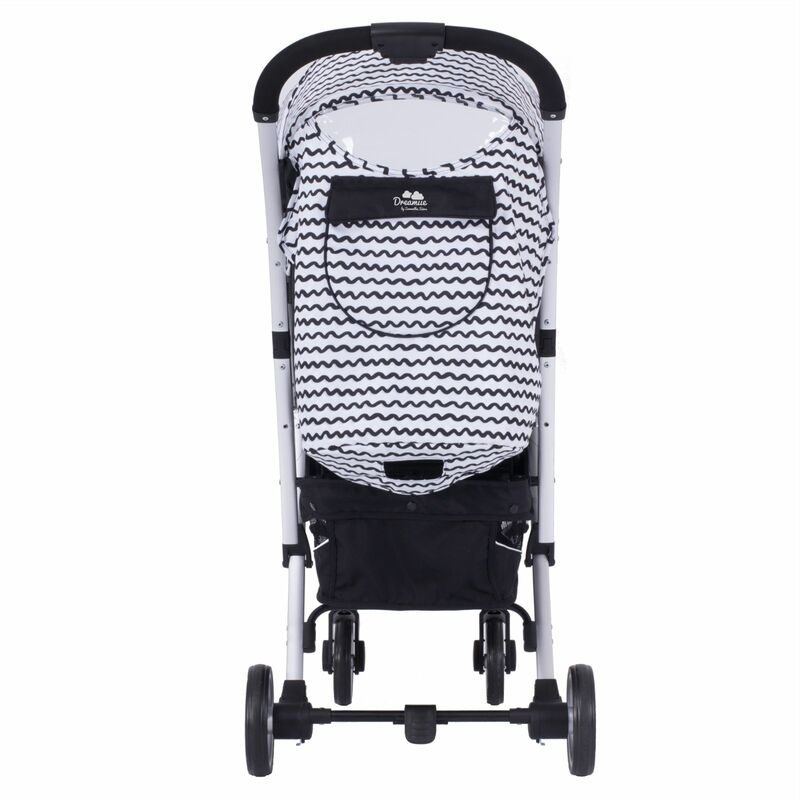 The compact fold means it can be easily packed into the boot of your car or stowed away at home. 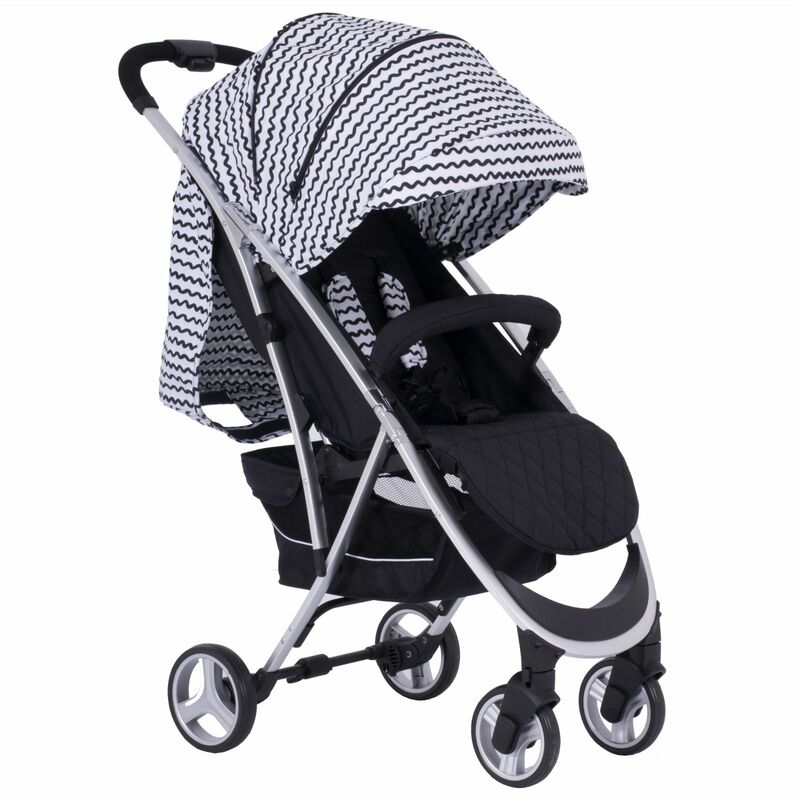 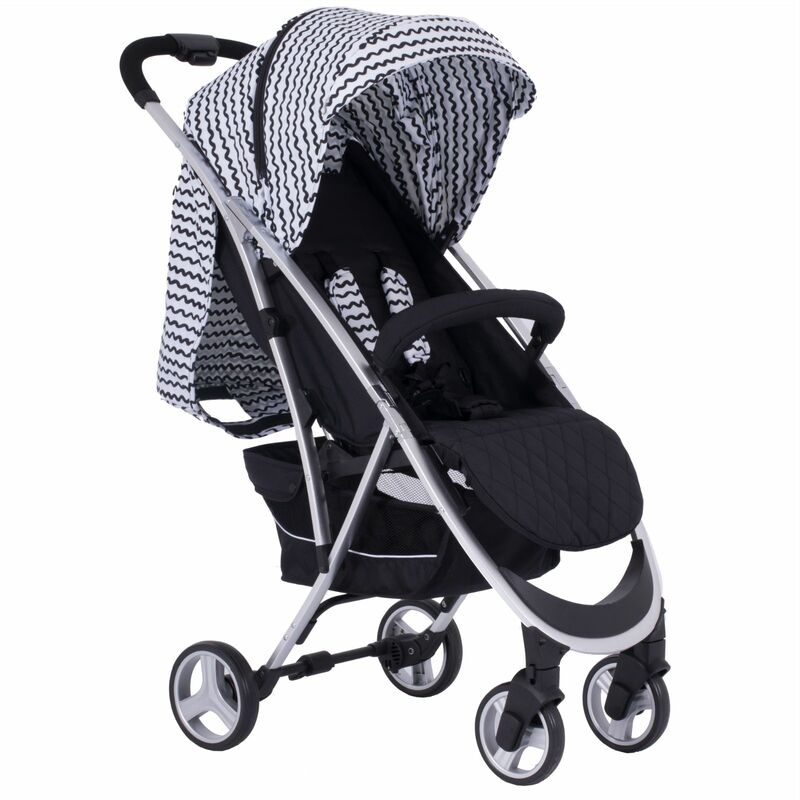 The pushchair features an extendable 3 position canopy, padded front bumper bar and a large shopping basket, making trips out with your little one an enjoyable experience for all. 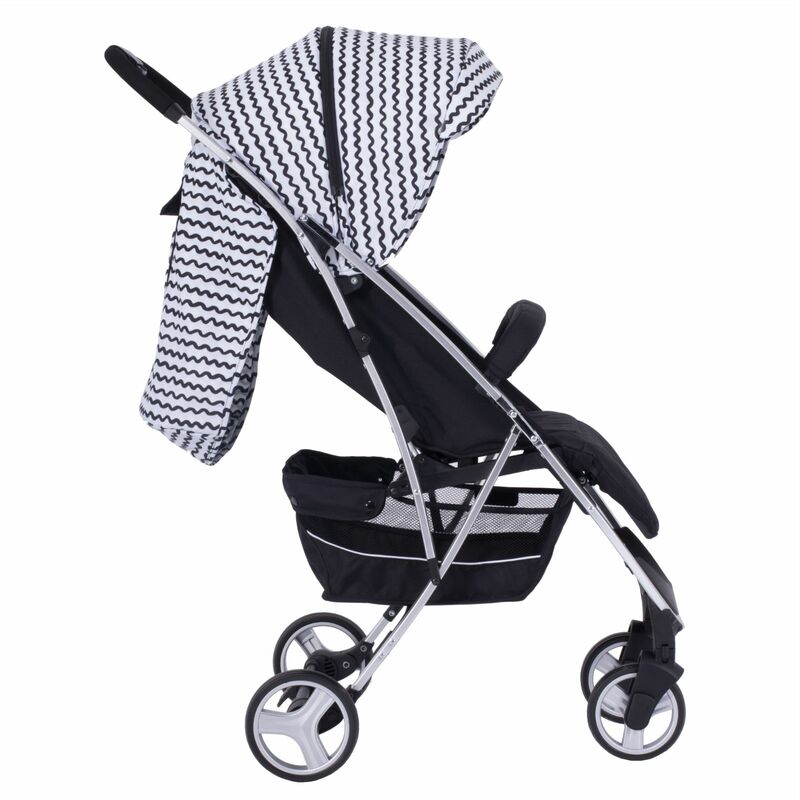 For additional parental convenience, a free raincover and cosy footmuff are also included to help keep your little one protected against the elements.